It was Christmas Eve in 1818 in the Austrian Alps. In the newly built Church of St. Nicholas in the village of Oberndorf, Father Joseph Mohr prepared for the midnight mass. He became upset when he discovered that the church organ was broken. 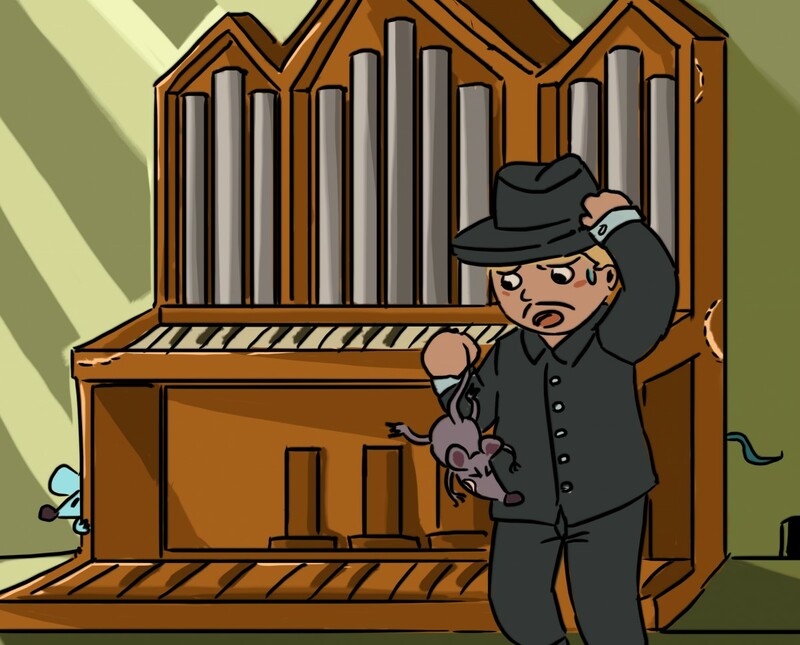 Father Mohr called on the church organist, Franz Gruber to repair the organ. However, Gruber found that the leather bellows had been chewed up by mice. It would not be possible to get the bellows replaced in time for the service. Stories say that Father Mohr left the church distraught and walked to visit the home where a new child had just been born to the parish. The calm of the night, the beauty of a new born child and the story of the Christ child born so many years before put words into his mind. He gave these words to Franz Gruber with instructions to find some way to put them to music. That night for the first time the song we know as Silent Night was sung. The story of the near disastrous Christmas Eve service was told to Karl Mauracher who came days after to repair the organ. He asked for a copy of the song and shared it throughout Austria. The song was shared again when the children of a glove maker took to singing the song along with other tunes to bring customers at fairs and festivals for the family business. By 1838, written versions of the song were being published all over Germany. By 1863, during the middle of the Civil War, Silent Night was published in American Hymnals and sung in American churches.